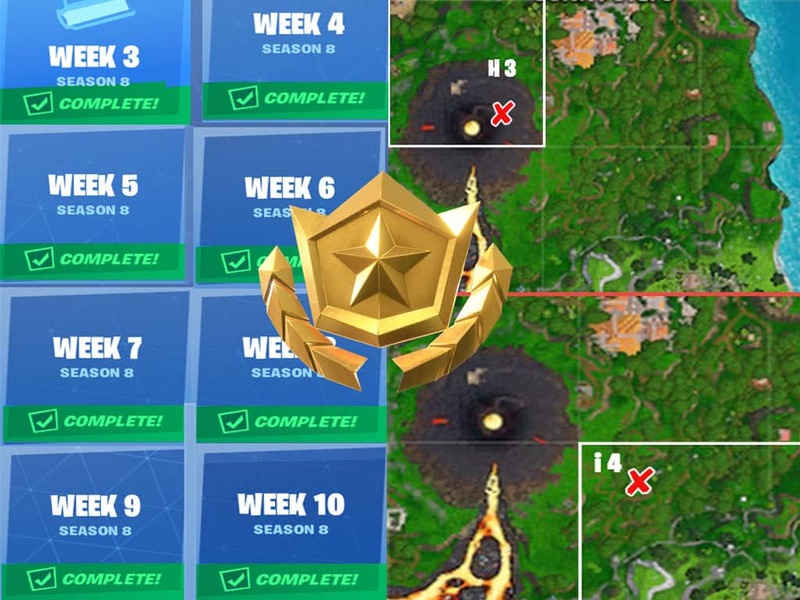 10 weeks of secret Battle stars and banner locations for Fortnite Season 8, here is where to find them. Whether you complete your weekly Fornite challenges right away or whether you wait until the end, finding the secret battle stars or banners remains active for the entire season. Clues are provided with loading screens, but knowing exactly where to look is a real time saver. Remember that all challenges need to be complete before a player can discover the weekly battle star or banner. This article will review, and keep a historic log, of all Fortnite Season 8 secret battle star and banner locations, pictures and videos, as the 10 weeks progress. Challenge Recap: Week 8 challenges have players dialing for food and searching Jigsaw Puzzle Pieces. The most challenging task is dealing damage with a balloon as most players don’t use much of them. Secret Banner Location: On the ice patch just north of Polar Peak. 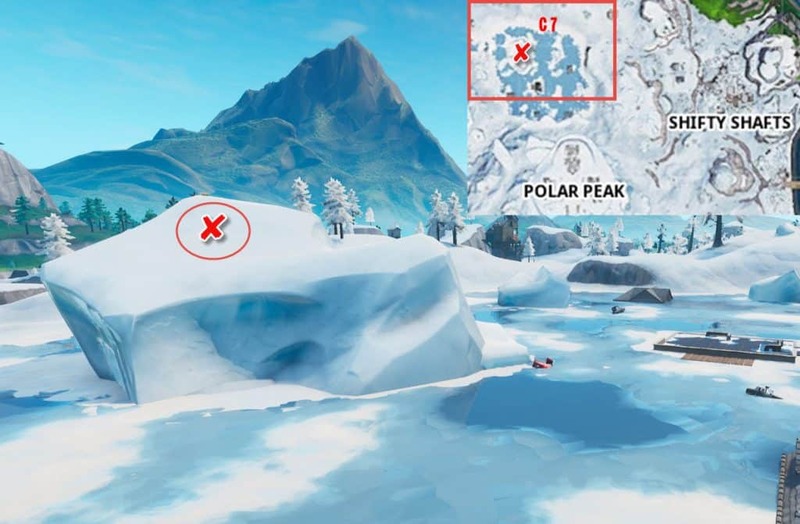 The week 8 Secret Banner sits right below Polar Peak, on a small snow mountain in the center of the ice. Exact map location is C 7. On top of small mountain directly in the center of the ice between Polar Peak and Viking Village C7. Challenge Recap: Week 7 challenges are by far the easiest of all Season 8. The most challenging task is dealing damage to opposing players while riding a Zipline. The rest are extremely easy. Secret Battle Star Location: North of Snobby Shores on the wooden Rabbit. 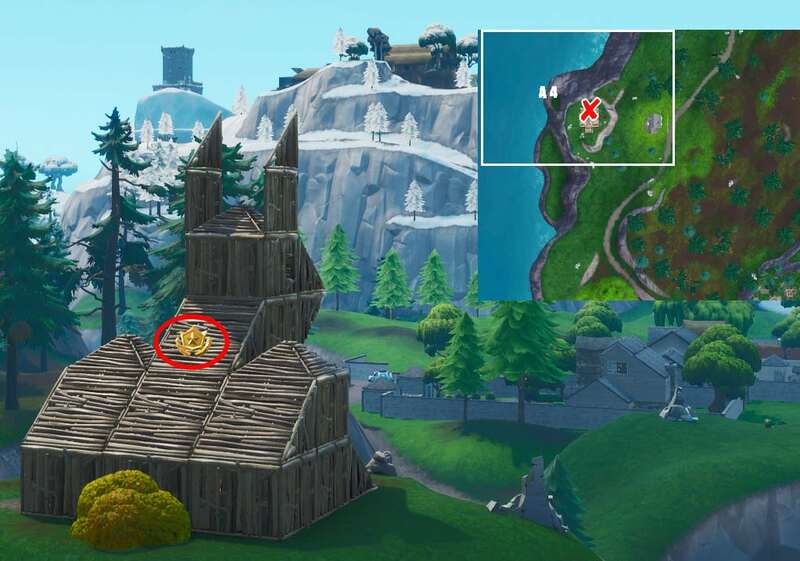 The week 7 Secret Battle star sits right on top of the wooden Rabbit’s back. Exact map location is A 4. Challenge Recap: Week 6 challenges have players looking for the highest peaks on the map also searching a pig, llama, and a Rabbit structure. The most challenging task is getting an elimination with a Flint-knock or a bow. Secret Banner Location: In the jungle, south of the pirate camp west of Lazy Lagoon. 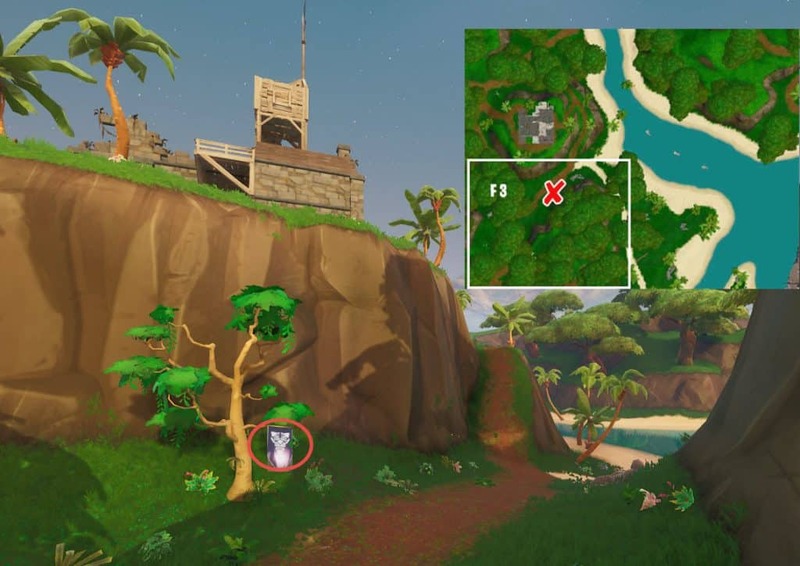 The week 6 Secret Banner sits right below the pirate camp, on a tree branch right next to the dirt path. Exact map location is F 3. Challenge Recap: Week 5 challenges are highlighted by one of the most amusing challenges of Season 8. Complete a lap of the race track in Happy Hamlet challenge is by far the highlight of the week as you are sure to meet other players while completing it. Whether they are trying to kill you or race you, the challenge is extremely entertaining. 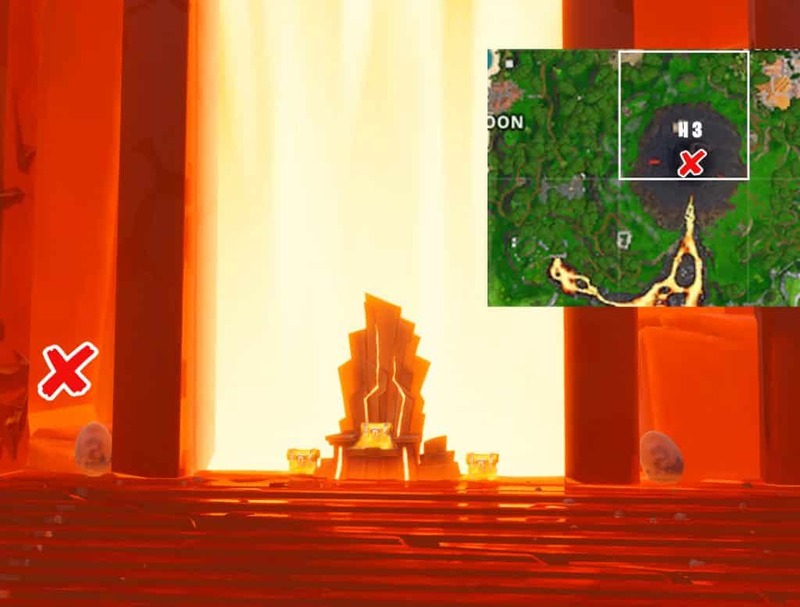 Secret Battle Star Location: On the tip of a small cliff, south of the Volcano. 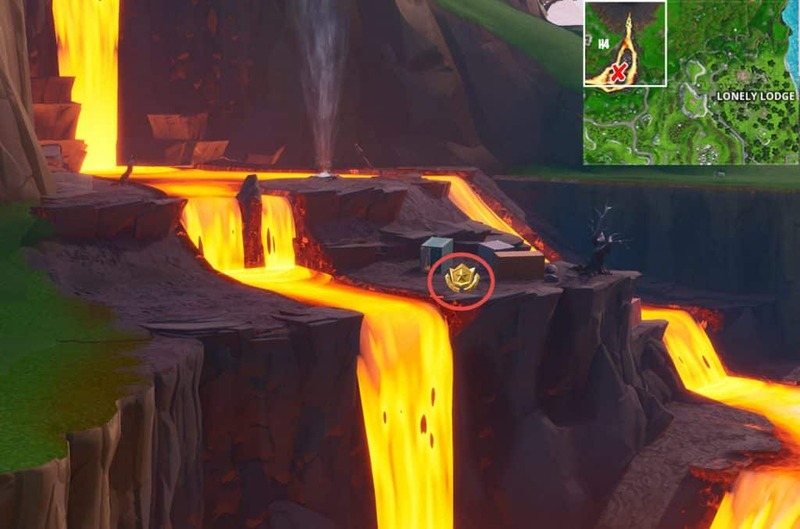 The week 5 Battle Star sits right above the main lava pool just to the right side of the metal containers. Exact map location is H 3. Challenge Recap: Week 4 challenges are simple yet require a lot of map travelling because challenges are spread all over the place. Ring a doorbell in different locations in a single match, is the most difficult because of the travel distance required to get to multiple destinations. Secret Banner Location: Just east of the Volcano’s main vent. Follow the walking path down from the top of the volcano. Exact map location is H 4. Challenge Recap: Very easy week to complete. Search the magnifying glass location is the only challenge that requires research to find. 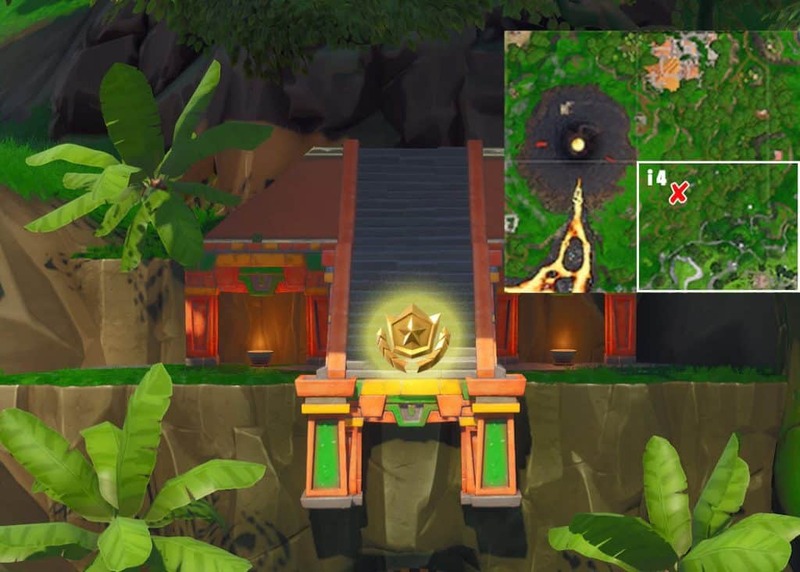 Battle Star Location: On the steps of the hidden Aztec pyramid/temple just east of the volcano. Eaxact map location is I 4. Challenge Recap: A lot of map travelling is needed to complete the week 2 challenges. By far the most annoying challenge of week 2 is the Deal damage to opponents with a Pirate Cannon. 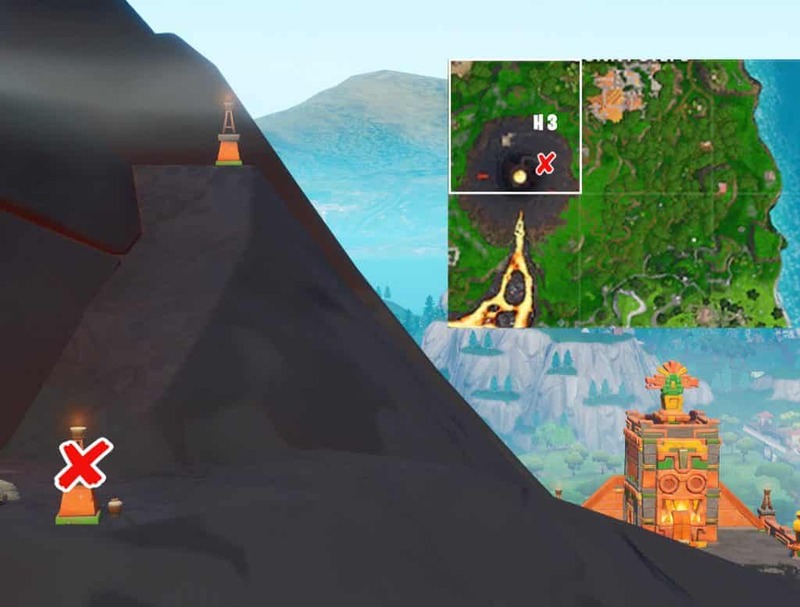 Secret Banner Location: The easiest of any hidden locations, the secret banner is located directly inside the Volcano. Eaxact map location is H 3. Challenge Recap: Because the new season brought some map changes, players scrambled to find the new challenge locations. The two challenges that required the most time and research are Visit All Pirate Camps and Visit a giant face in the desert, jungle and snow. 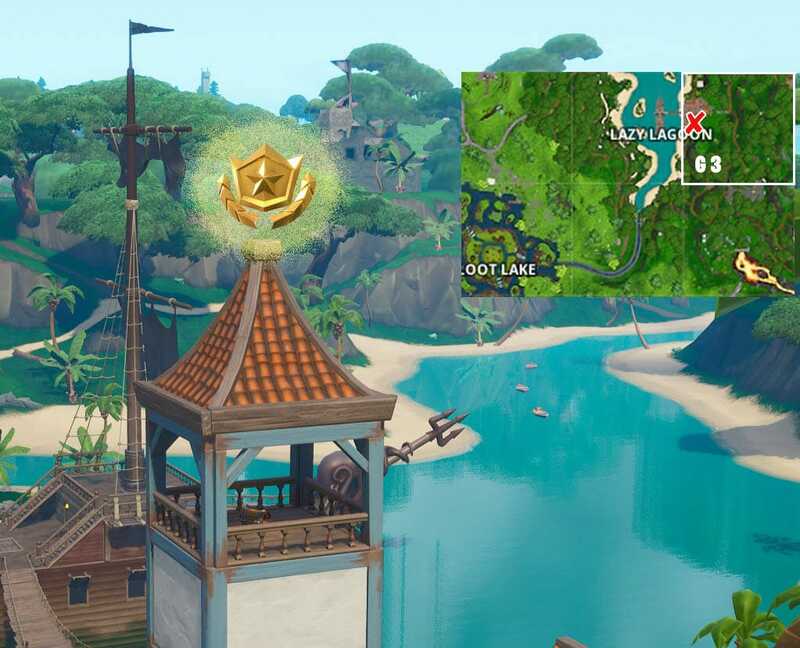 Battle Star Location: The battle star location is clearly visible in the first loading screen as it sits at Lazy Lagoon. Exact map location is G3. Although some players don’t care to complete weekly challenges, its important to remember that Epic did release late news in Season 7 on how to get a free battle pass for Season 8. 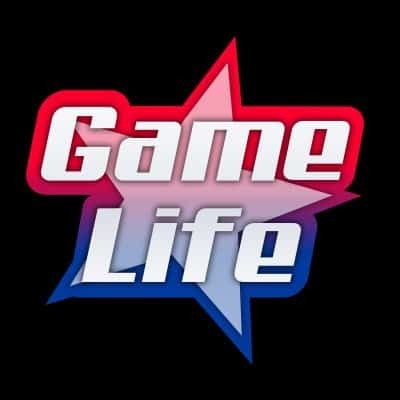 Players who complete their weekly challenges had an easy time to complete the overtime challenges, while players who don’t care about weekly challenges had to scramble to complete them. We don’t know if Epic will release any news about a free season 9 battle pass, but the smart thing to do is not wait to find out. By completing your Season 8 weekly challenges you are sure to be on top of any last minute news Epic may release regarding the Season 9 Battle pass.